It's been a while since we've been someplace new. 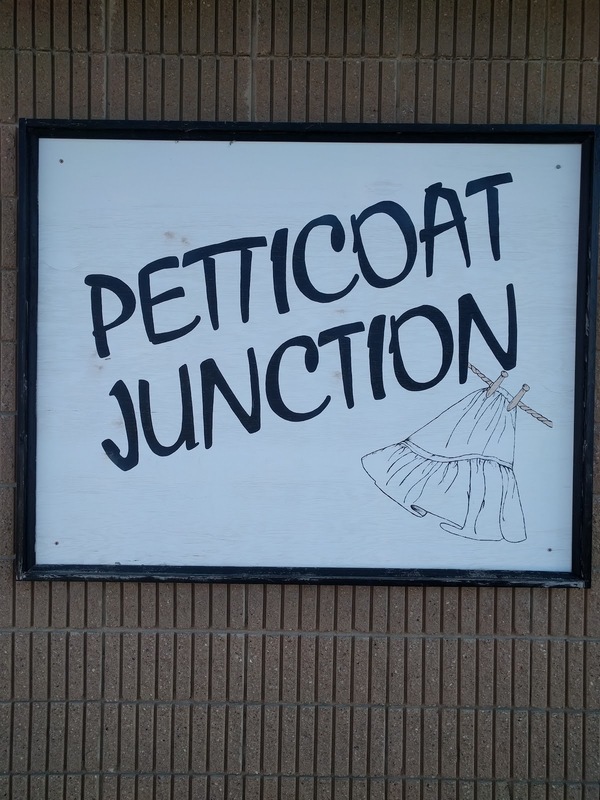 My mom invited us for fish fry with her and some of her friends and we told her to pick a place she likes to go; Petticoat Junction it is. 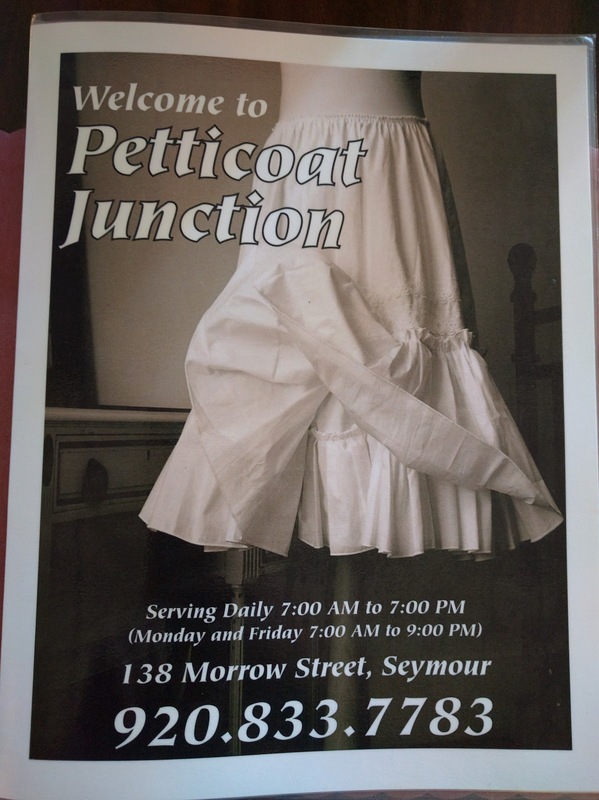 I didn't get a chance to ask the origins of the name, but in looking at their sign and menu, it's obviously inspired by a petticoat. 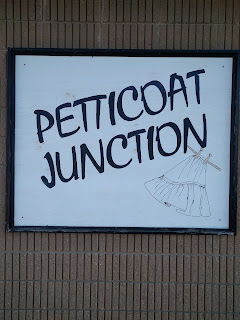 We arrived right at 6:00pm in the bustling town of Seymour at Petticoat Junction. Walking in, this place has a tavern feel with a large bar opposite the entrance, a spacious area for the pool table, and booths and tables lining the outskirts of the room. 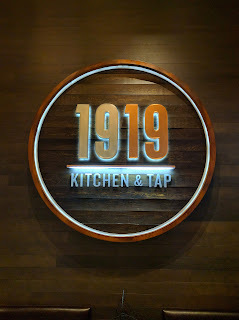 There was a table or two open, but plenty of people seated at the bar and at the booths. Mom's friends secured a table before we arrived so we were seated immediately. 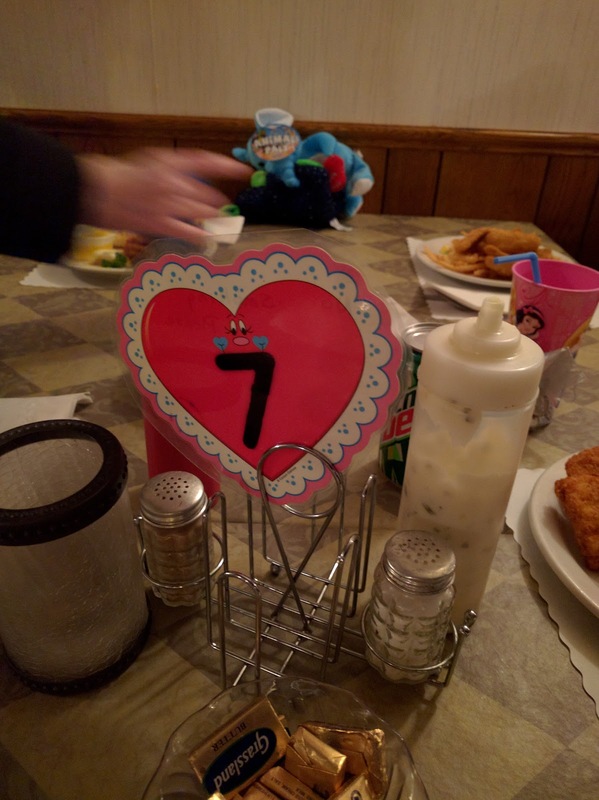 The waitress quickly stopped over to take our drink orders, and we started looking at the menus located at the center of the table. 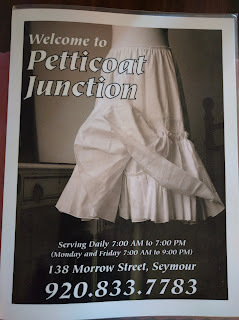 If the outdoor sign wasn't enough to remind you what a petticoat is, the menu cover gives it away. 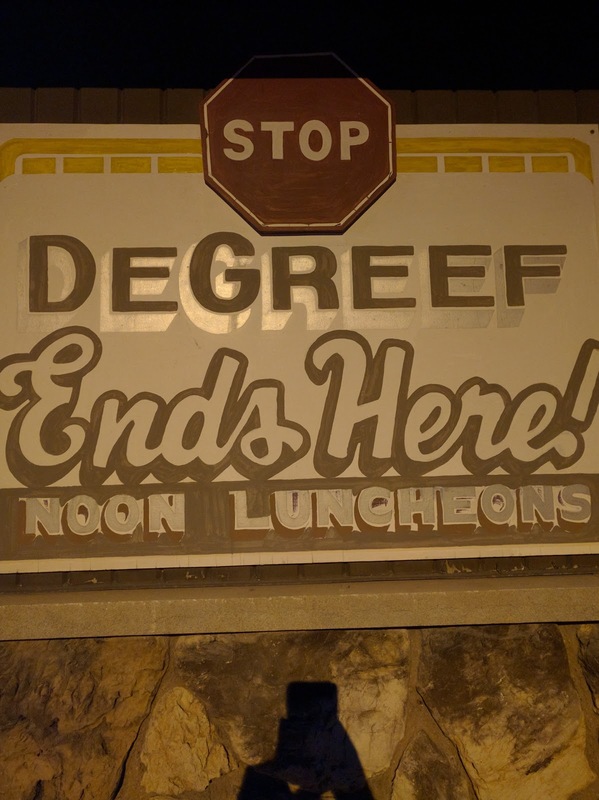 It must be one of those unique Wisconsin things that this bar picked up many years ago, maybe next time I'll ask them the history. 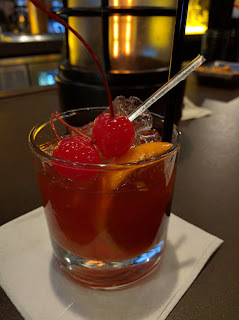 The brandy old fashioned, while not muddled was pretty good. 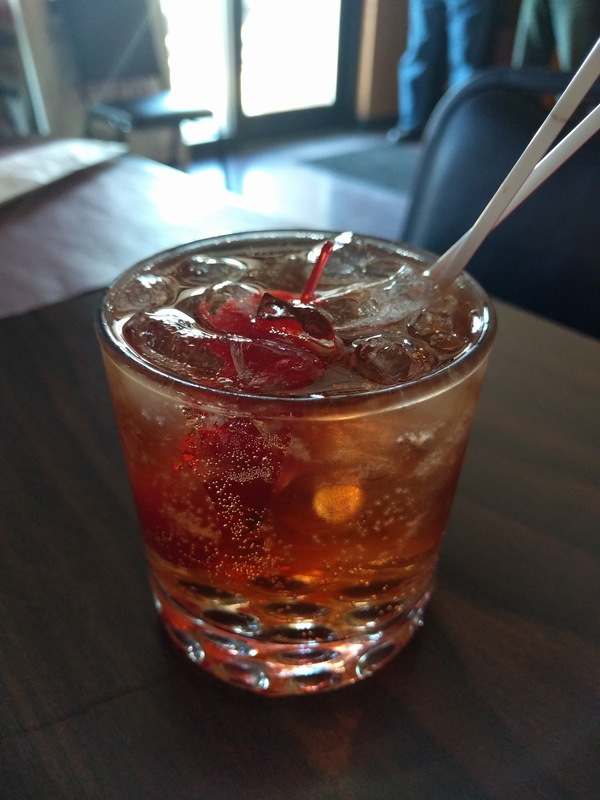 It didn't take long to finish our first beverage and we waited for our waitress to return for refills and to take our food order. We waited, and waited, and waited some more. In fairness, when she took our first order we let her know there was no rush. But it was almost a 20-25 minute wait for her to even return, so I think that was a bit excessive and was less than attentive service. She made some excuse that she had some big tables to seat which we could sympathize with, but please don't disappear for 20 minutes. 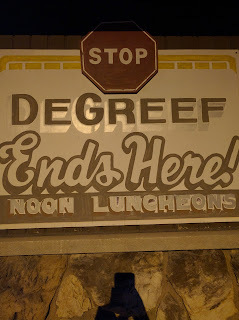 There were only two waitresses waiting table and the rest were behind the bar, so maybe it's an issue of understaffing. 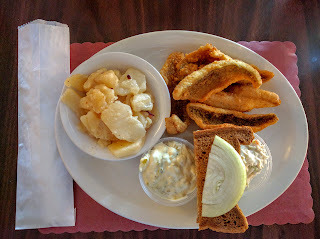 After taking our order, she brought our bowls of clam chowder so we had something to eat as our fish was being prepared. After some time passed our empty chowder bowls were cleared and our fish was set before us. 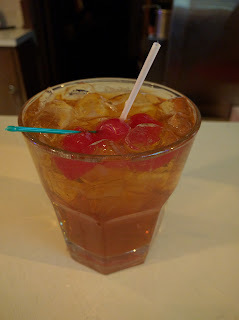 The presentation was fine, maybe a little fancier than what'd I'd expect from a tavern. The fish was actually really good, with a light breading and not overcooked. 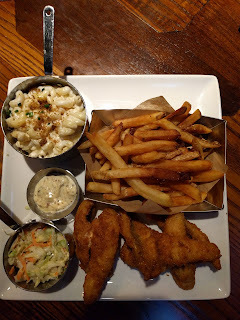 The warm german potato salad and coleslaw were both good. The meal was capped off with two slices of rye bread with butter sandwiched between them and topped with a white raw onion. 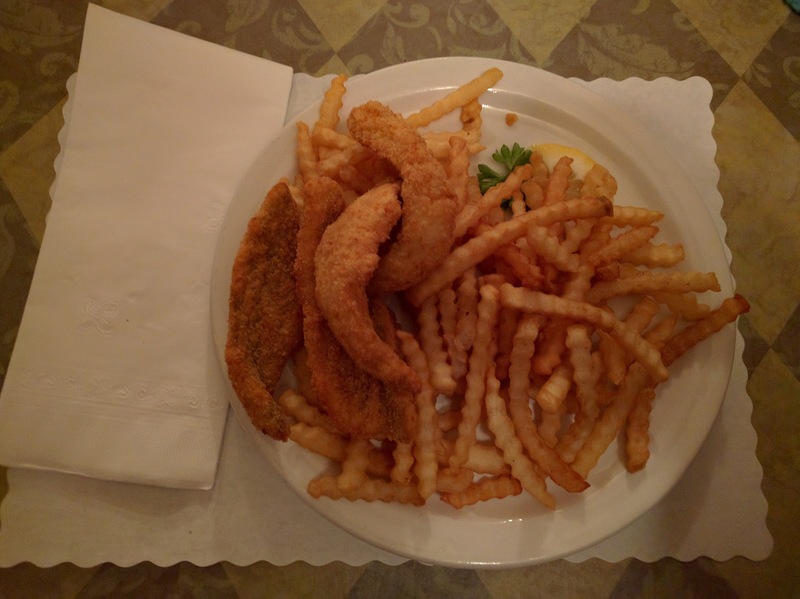 Petticoat Junction is a decent place for a local fish fry on a Friday night. The restaurant isn't overly busy, but the service does need to be improved for me to give it another go. Thankfully the cook knows how to prepare a perch platter, so it might be worth checking out.